I love my iPod, but there are certain times when listening to an actual record sounds more appealing. Sure I have a few records. I framed two of my mom&apos;s Journey records to decorate my room (and have never listened to them), and I bought a couple this year during Record Store Day. Before I framed the ones I bought this year, I really wanted to listen to them first. I took the records to my parents&apos; to listen to them (since I don&apos;t own a record player). My mom laughed at me as I was amazed at how I would just press the button and the record player needle would gracefully fall onto the record. The first record I played is a classic...and definitely familiar to Rockford: Cheap Trick&apos;s Live at Budokan album. And it&apos;s true what they say; music does sound incredibly rich when played on a record! Now if you want to buy a record of your own, this weekend is the time to do it! The first ever Rockford Record Crawl is happening on Saturday, October 25! Four local record stores will be participating: Toad Hall Books & Records, Culture Shock, Kate&apos;s Pie Shop & Record Store, and CD Source. There will be special deals, live music, food, and a prize given away at the end of the day (if you visit all four locations). These four stores are some of the most unique in Rockford. 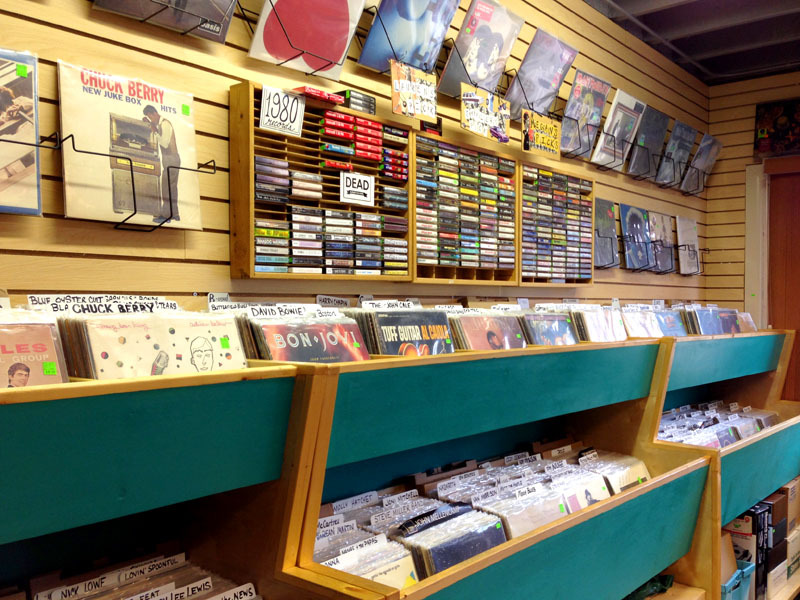 There&apos;s something laid-back and nostalgic about shopping for records and listening to music at a local record store (even if you never have done that before when records were popular...like myself). I can&apos;t wait to see what other records I can find this weekend to add to my "collection." And to be honest, I haven&apos;t even framed that Cheap Trick record yet...because I want to listen to it again still! 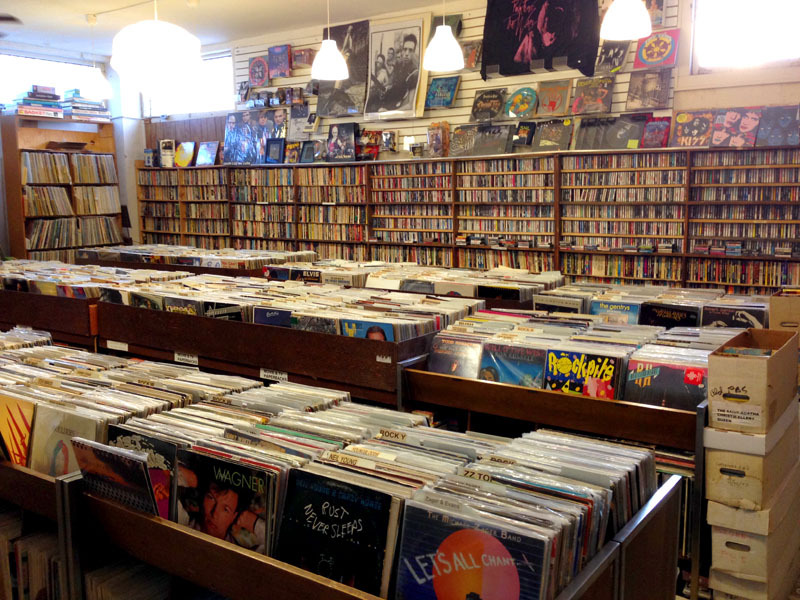 The Rockford Record Crawl is on Saturday, October 25, 2014 from 10am - 7pm at the four participating locations.